Are Renault-Nissan and Mitsubishi a Recipe for Disaster? 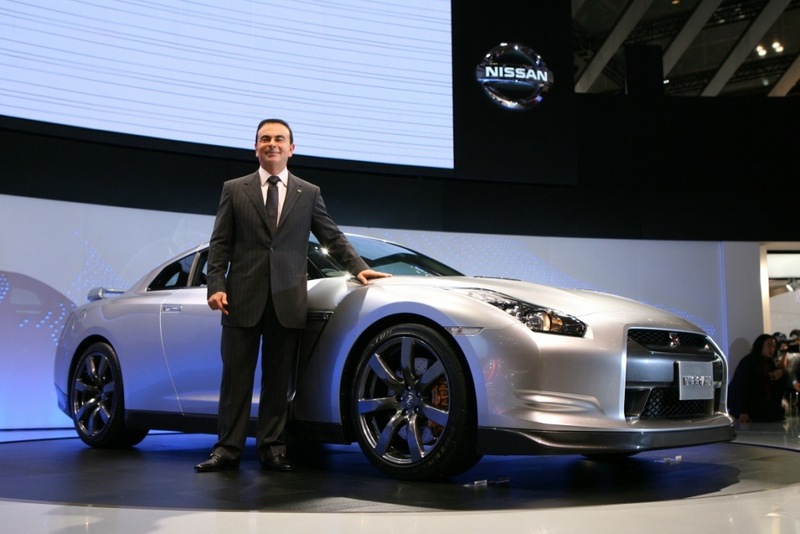 Carlos Ghosn must feel like he’s on the top of the world right now. Last week, the Lebanese born CEO of the Renault-Nissan alliance had a wide grin on his face while shaking hands with Osamu Masuko, the chief executive of Mitsubishi, the newest addition to the Renault-Nissan. Ghosn has many reasons to be more than pleased about the deal. Not least of them is the fact that the deal will propel the alliance into the leagues of the Big Three – General Motors, Toyota, and Volkswagen. With combined global sales of 9.6 million vehicles annually, Renault-Nissan-Mitsubishi could be the next major player of the game. However, does that wide grin hide his trepidations? And there are many. The foremost among them is the potential fallout from the Mitsubishi’s scandal. The Japanese car manufacturer found itself in the midst of an outcry over inflated fuel economy figures. The deal, which might be a huge leap forward in Ghosn’s career, might also destroy it. Another reason to worry is that it will bring him further on a collision course with the French government. Mitsubishi’s inclusion into the mix could potentially exacerbate the conflict between Ghosn and the French government, which has previously intervened to acquire double voting rights for the long-term investors in the alliance and led a shareholder rebellion against Ghosn’s €7.3m pay package for 2015. Author adminPosted on May 17, 2016 September 7, 2016 Categories Renault-Nissan-MitsubishiTags Carlos Ghosn, French Cars, Japanese, Osamu MasukoLeave a comment on Are Renault-Nissan and Mitsubishi a Recipe for Disaster? A range of French vehicle Domain Names available for sale. All are available as .co.uk addresses too!